Led by Tamara Greenleaf, we are a boutique agency in Portland, Oregon. We offer three disciplines to tell your brand story. We offer everything from strategy/planning to execution of content marketing programs all the way down to creative concepts and content for individual projects. Publicity is a powerful component of any content strategy. We can help you get your story out to the right media to reach your target audiences. Social Media is a constantly evolving target. We help you choose the right platforms, build your channels, create great content that meets your marketing, branding and outreach goals. A few examples of what we do for our clients. 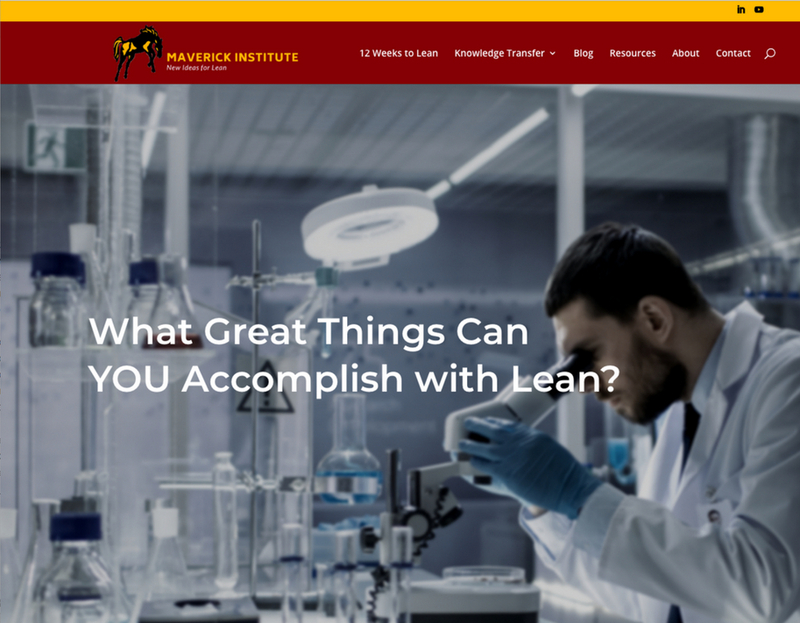 We are helping the Maverick Institute, a Lean consulting firm, develop a deep focus on healthcare and research laboratories. Our work includes new brand messaging, a new website, blogging, ebooks, a private LinkedIn group and ads, media relations and speaking engagements. 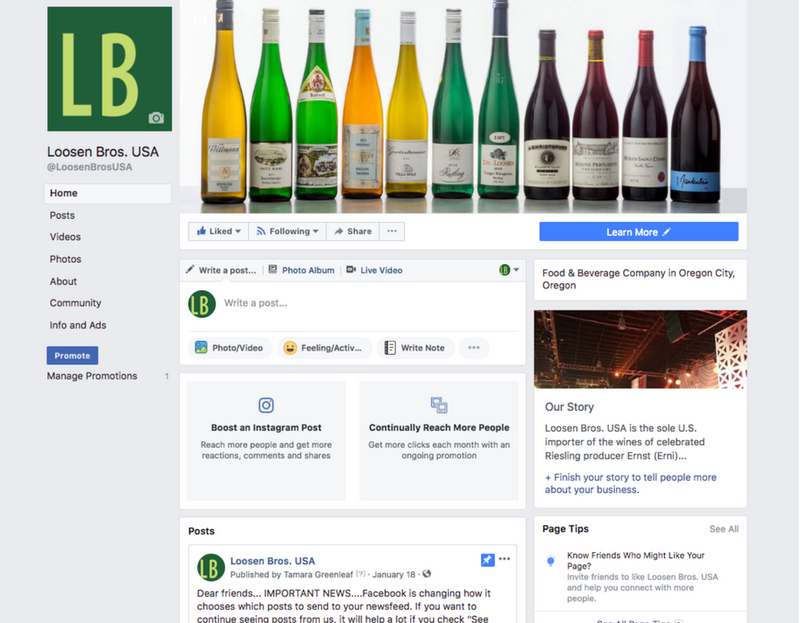 We developed an entire social media strategy for a wine import company and have continued managing their program for the past six years. Our ongoing work includes content development, contests, ads, and editorial calendars for Facebook, Instagram, Twitter and YouTube. We also write two blogs, a monthly newsletter, provide website copy and much more. 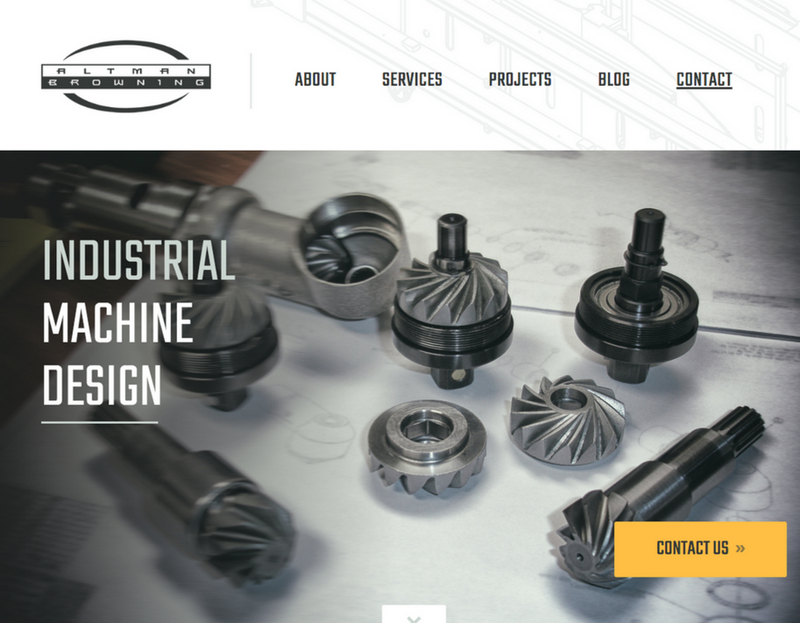 We developed a new website and blogging strategy for this engineering firm. We continue to help the firm’s CEO by editing blog posts and by providing occasional help with content planning. Need help with your marketing program? Are you a member of the media and need a great source for your story? © Greenleaf Group/Greenleaf Associates LLC 2018 All rights reserved.